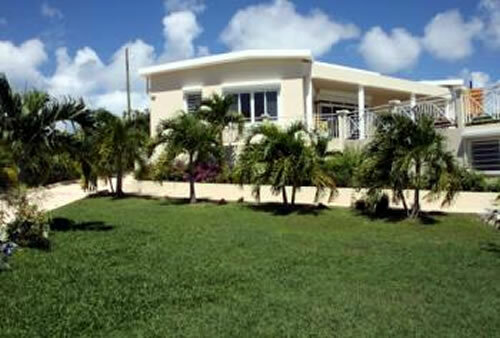 This is a charming 3 bedroom, 3 bath villa with pool and is very comfortable and spacious. 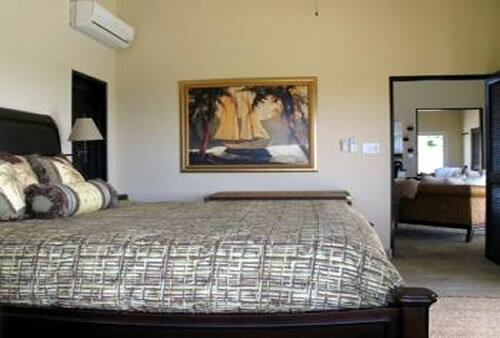 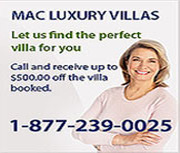 Sweet Return Villa was recently renovated with exquisite new furnishings, new windows and the addition of air conditioning in the bedrooms. 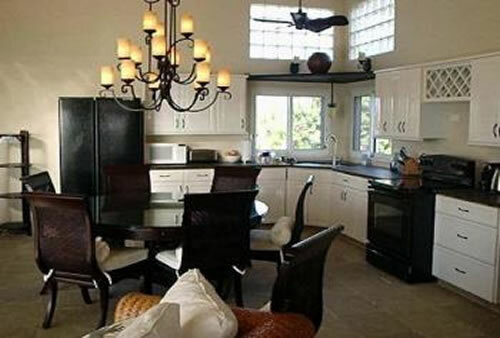 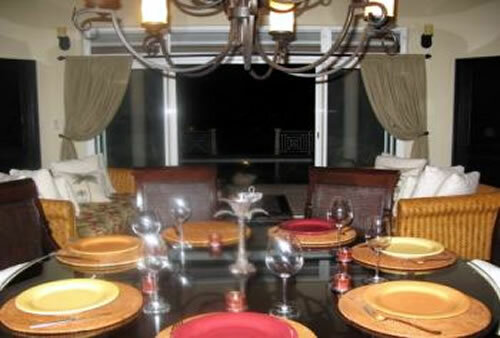 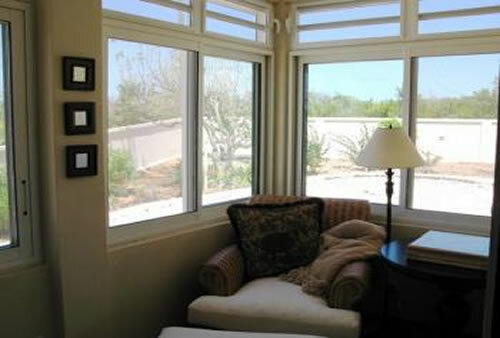 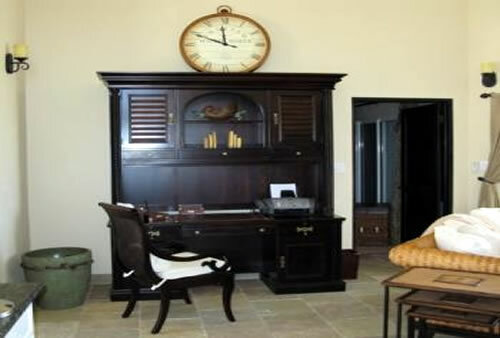 The main house features 2 bedrooms, 2 baths, living room/ dining room and a well appointed kitchen. 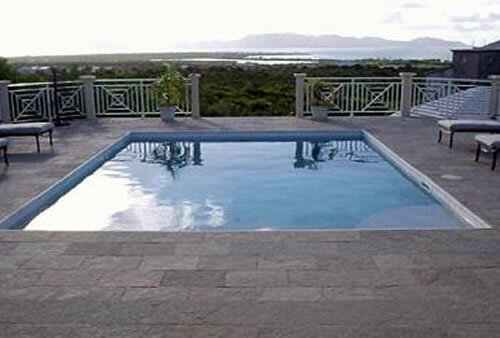 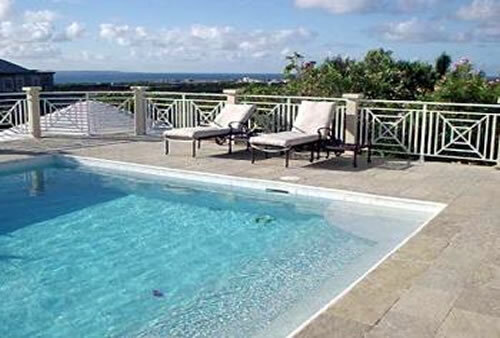 The pool deck has also been remodeled with beautiful slate tiles, wrought iron dining set and lounge furniture. 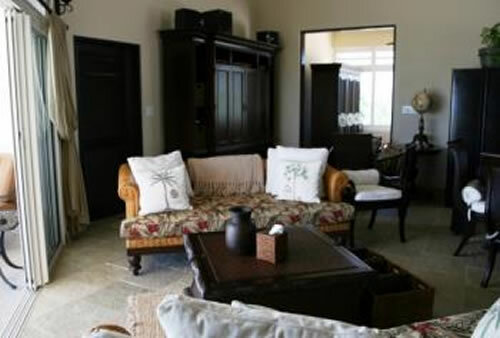 All rooms have sliding doors leading out to the pool terrace. 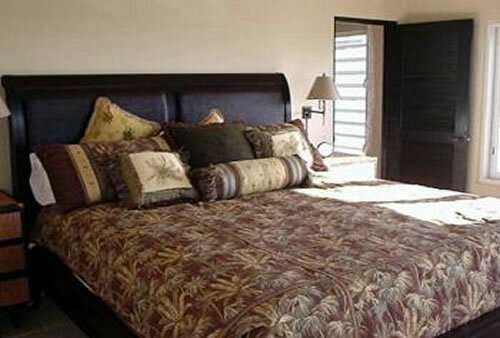 The garden suite is a studio with two twin beds (may be made into a king bed) and opens onto the gazebo.